The President of the Obafemi Awolowo University (OAU),” Students' Union”, Ile-Ife, Mr Omotoyo Akande, has called on the President-Elect, Gen. Mohamadu Buhari (Rtd) to reverse school fees in tertiary institutions and ensure proper funding of education. 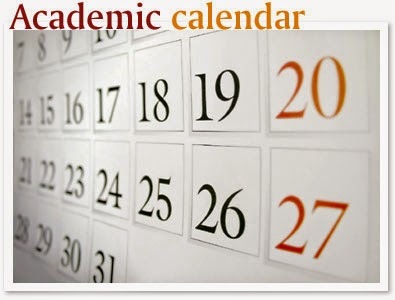 Akande made the call on Wednesday when he paid a visit to the Osogbo office of the News Agency of Nigeria (NAN) to establish a relationship as he was set to take the leadership mantle of Students' Union of OAU. “These new executive has the mission to establish a good relationship with the media, not to gain popularity but to publicize our position on national issues and issues affecting the students in the institution,’’ Akande said. 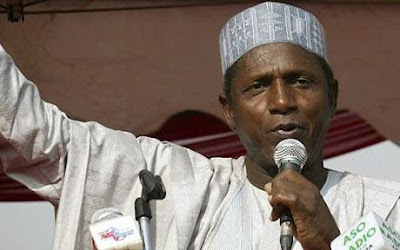 He said the in-coming federal administration should embark on policies that would change the old policies on education from 1999 to date, saying “this is a litmus test for the new administration’’. Ibitolu Mary, a 200l law student at the Obafemi Awolowo University was crushed to death today Wednesday 6th May, 2015 by a bus belonging to a private secondary school in Osogbo. Our correspondent gathered that the deceased was on a commercial motorcycle when the bus which was said to have suffered brake failure hit the bike and knocked her down. She was said to have been rushed to a private hospital at Okefia where she kicked the bucket . 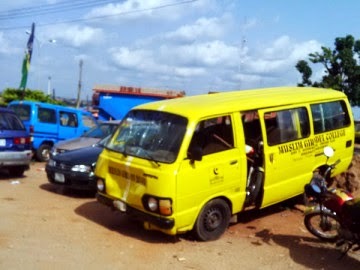 A hawker in front of Osogbo High School where the accident happened told our correspondent that the school bus broke down but the driver called on some passers by to assist him to push-start the engine. He said the engine started running and the driver moved it but he suddenly discovered that the brake had failed when he was approaching the motorcycle conveying Ibitolu. Against the backdrop of dwindling economic fortunes, stakeholders in the business sector will converge in the ancient city of Ile-Ife, Osun State on Saturday to brainstorm on doing business in Nigeria. 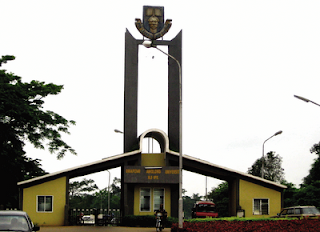 The event, billed to hold at Obafemi Awolowo University, is part of the three-day annual national reunion of OAU Muslim Graduates’ Association of the university. 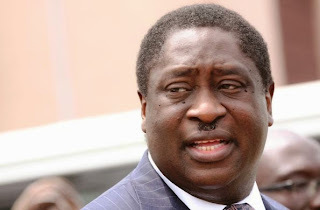 Babalakin, the Chairman of Bi-Courtney Construction Company, would be assisted by an Economist, Ahmed Popoola, the Managing Director CRC Credit Bureau Limited, as Lead Discussant. Egbewole said other renowned economists would be among the discussants, while Prof. Ishaq Oloyede, the Secretary-General of the Nigerian Supreme Council for Islamic Affairs, would chair the occasion. 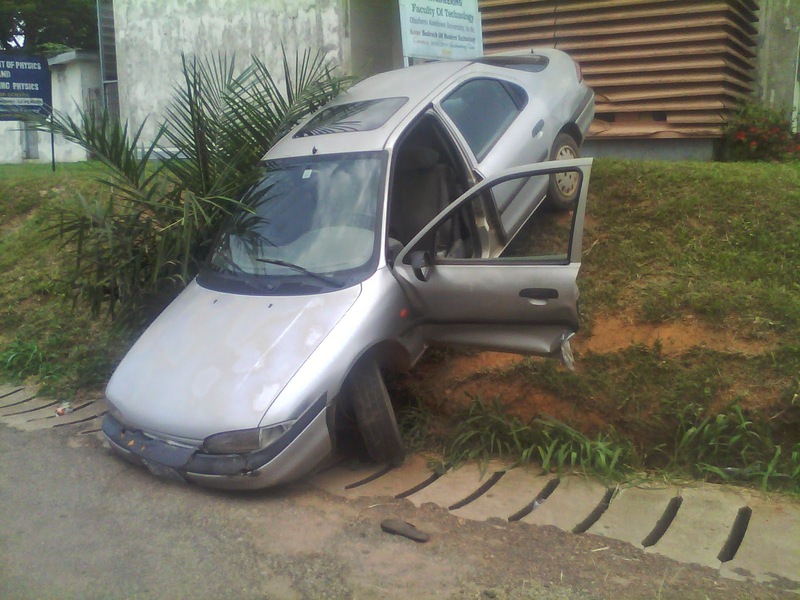 The failure of the parking break also known as the hand break of a car has resulted in an accident on the road linking White House building to the Hezekiah Oluwasanmi Library of Obafemi Awolowo University, Ile-Ife. According to an eye witness account, the car which was just parked on the road linking Department of Dramatic Arts and Faculty of Law buildings by a woman started to speed backward heading towards the Students' Union building. The owner of the car started to shout to alert passerby to be wary of the car which was no longer in control.